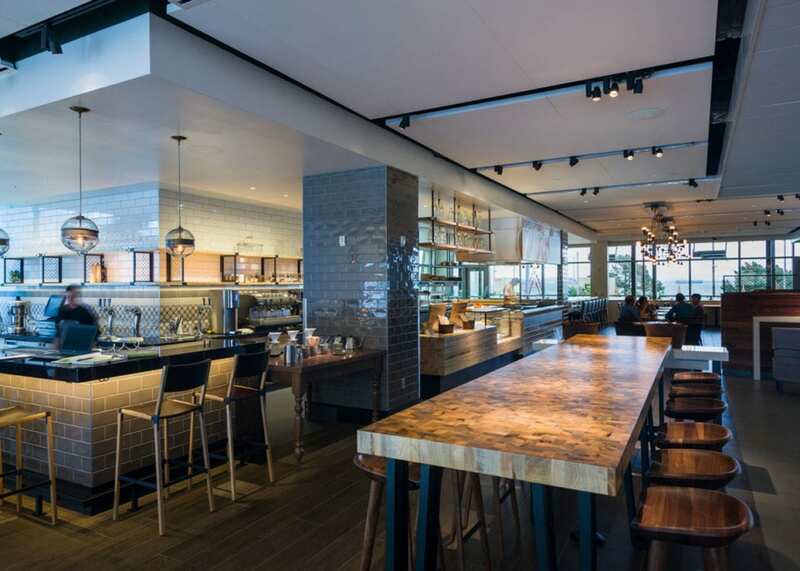 This sustainability-centric restaurant is located in the main lobby of a six-story building occupied by biotech and pharmaceutical start-ups in Mission Bay—a project also completed by Truebeck Construction. 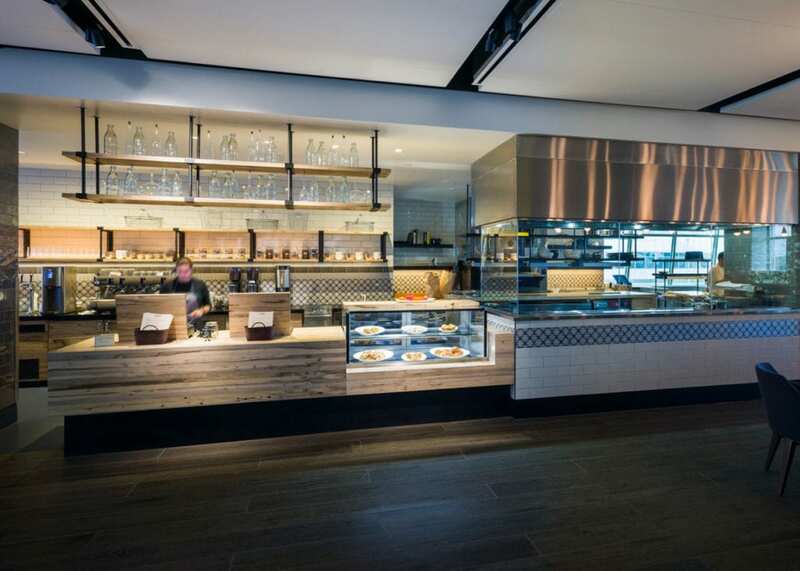 Stem is a 158-space eatery, serving breakfast, lunch and dinner. 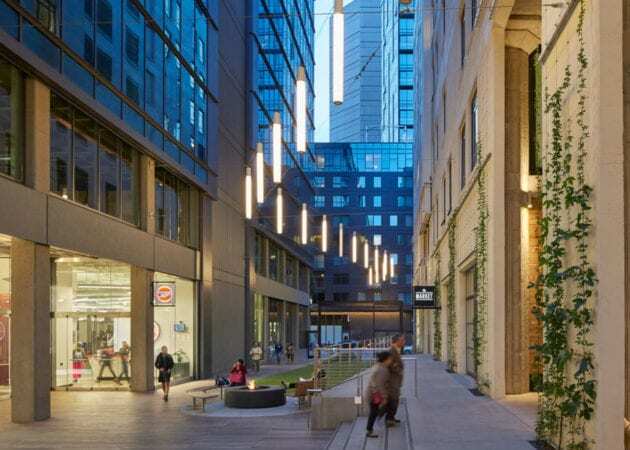 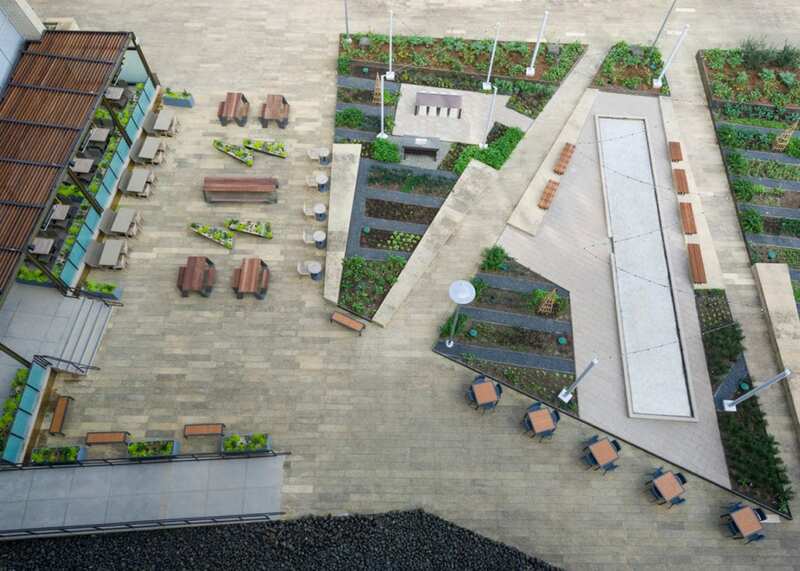 An outdoor heated terrace space includes fire pits, an edible garden and a bocce ball court.